The 30th ESICM conference (ESICM LIVES 2017) was held in Vienna, Austria from 23–27 September 2017. This has become one of the largest and most prestigious gatherings of intensive care person-nel worldwide. 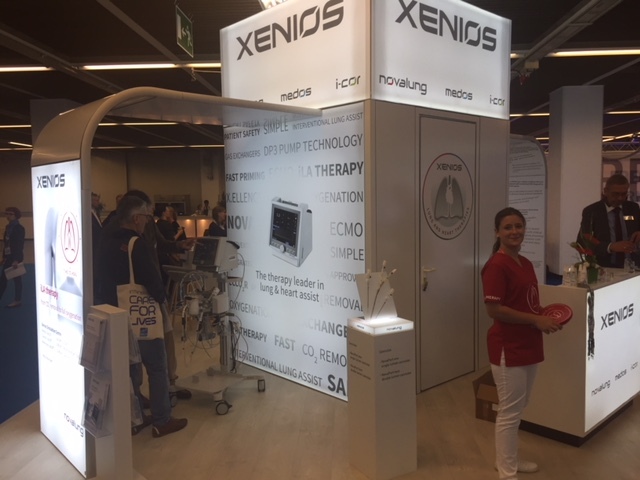 Xenios AG actively participated by organizing the a simulation center during the opening hours, where interested professionals had the opportunity to get hands on training from the Xenios experts. The response to this was more than satisfying. Three days full of knowledge sharing and getting together on a most interesting topic. Same thing at the Xenios booth during the fair. Exchange of experience at the spanking new booth of Xenios, bringing people together and performing Xenios’ groundbreaking technology made the conference a fruitful experience for both, Xenios and our customers. Looking forward to meeting you in Brussels 2018 on the ISICEM. View our latest brochure Heart and Lung Assist for Pediatric Patients. 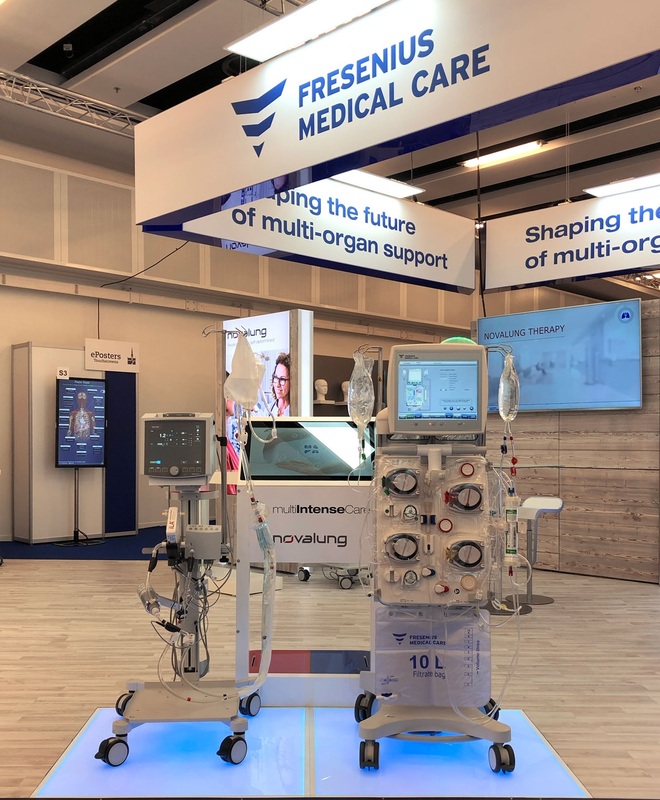 Shaping the future of multi organ support – Novalung and Fresenius Medical Care at the ISICEM Brussels 2019.